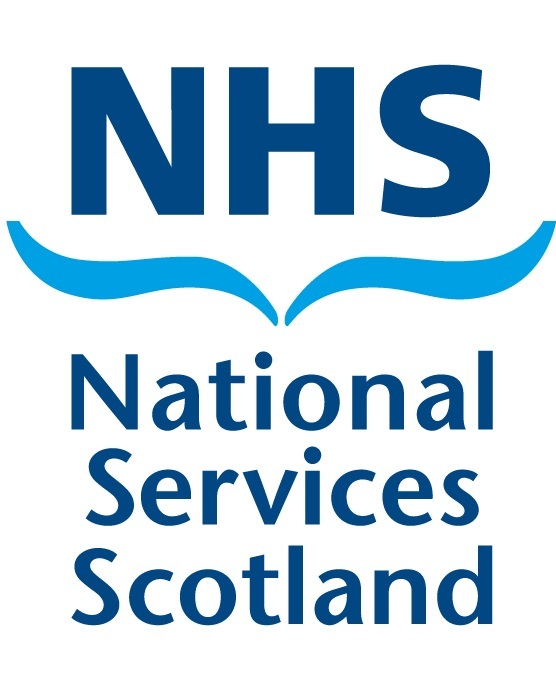 It provides national services to support the NHS in Scotland. - To support the uptake of digital skills within my organisation by supporting training in areas such as service design. - Supporting the sharing if ideas and information across NHS boards and beyond - By maintaining and extending my network to advocate Scotland as a Digital First nation. - To actively voice support for Scotland as a 'Government as a platform' nation with digital technology at it's heart. - To create the best digital services to free-up front line staff to bring help, care and support where it is most needed. - I can offer experience of service design and agile digital development for sharing. - I can offer resources that support the above experience such as, examples of user research, hypothesis creation, co-design methodologies.